How do Social Media Influence Attitudes? December 10, 2015 advertising, branding, Chobani, CocaCola, Dannon, Dominos, mobile marketing, social media#socialmedia, #socialmediamarketing, advertisingRandi Priluck, Ph.D.
What comes to mind when you think of Chobani? 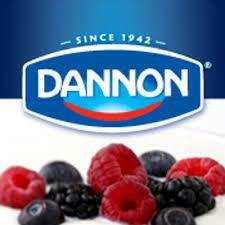 Now, consider Dannon and what that brand means to you. The associations you made could lead to different types of attitudinal and behavioral responses and responses in social media. Perhaps you want a thick Turkish yogurt with clear bold flavors or a more traditional French yogurt? 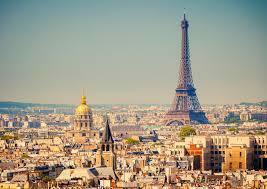 Maybe you are feeling like a little Paris in your life today? Encouraging consumers to develop brand associations can help your social media marketing strategy by actually reducing communications costs. When people have a clear picture in their minds of what your brand represents you don’t have to spend as much time, effort and expense telling them. Not only that, but people may share their ideas and thoughts about your brand in social media matching the associations that are clear to them. That’s great for your earned media strategy right? So what is the science behind these attitudinal processes? Basically it comes down to a type of learning called associative learning or classical conditioning. Market researchers have examined variations on Pavlov’s original research with dog saliva and applied it to consumer salivation. When consumers develop associations between advertisements and brands two processes may take place: direct affect transfer or inferential belief formation. Direct affect transfer occurs when consumers feel positive about elements in an advertisement and transfer the feeling to the brand. Inferential belief formation is when consumers develop cognitive thoughts about a brand from a communication, which could arise from an association. When the consumer actively considers the information presented to him or her through a process of elaboration, the person enters into the realm of cognition, the act of learning through thinking and reasoning. 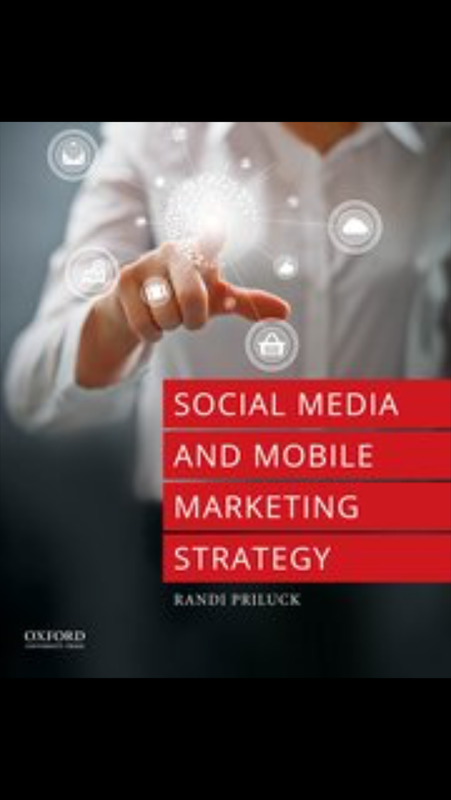 Marketers using social sites for engagement can attempt to influence customers through either direct affect transfer or inferential belief formation. Both types of learning and the subsequent attitude formation can take place through social media or mobile vehicles. For example, Domino’s Pizza wanted to change consumer attitudes toward their product after discovering that people thought the pizza tasted like cardboard. After some soul searching and sincere focus groups with customers, Domino’s improved the product and released a YouTube video discussing their problem and highlighting their solution. The purpose of the video was to change people’s beliefs about Domino’s. On the other hand Coca-cola’s app contest resulted in “open happiness” a mobile app for iPhone, Android and Blackberry that generates positive feelings, but does not provide a specific brand message. Direct Affect Transfer Attitudes are developed when the individual pairs the positive stimuli in an ad with the brand. 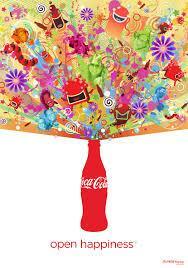 Coca-cola creates “open happiness” a mobile app to share positive feelings. Inferential Belief Formation Attitudes are developed through active thinking and reasoning of the message in the ad. 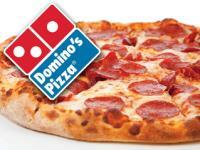 Domino’s pizza releases a YouTube video showing their improvements to the product following customer complaints.